Zed logistics. A “Zero Emission Distribution” model. 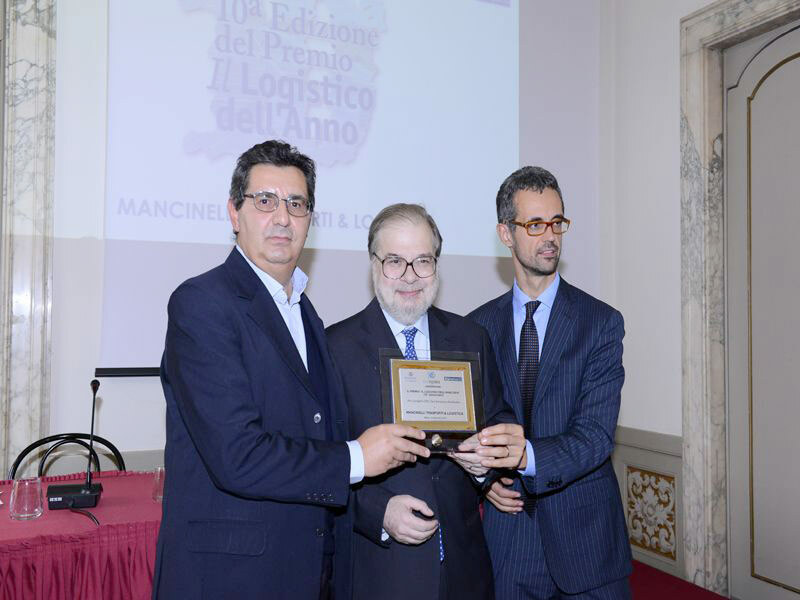 project awarded by Assologistica with LOGISTIC OF THE YEAR 2014.